We reveal the worst tech tested this month, including a flawed printer, a run-of-the-mill PC and subpar smartphone. Every month we test hundreds of products and, every month, we discover that some tech just doesn’t make the grade. Our testing tells us if a laptop’s screen is simply too low resolution to read comfortably, or whether a tablet’s processor is so slow that it won’t be able to keep if with your finger swipes. Read on to find out what the worst products we tested were this month, including a sluggish smartphone and a subpar printer. The Ricoh SG 2100N is a standalone colour printer that uses quick-drying liquid gel rather than standard ink – apparently because the gel makes for sharper, more economical prints. Although this sounds great, we found its print quality to be a let-down. Text documents are too soft and light, graphics have a yellowish cast and photos look too soft with weak colours. 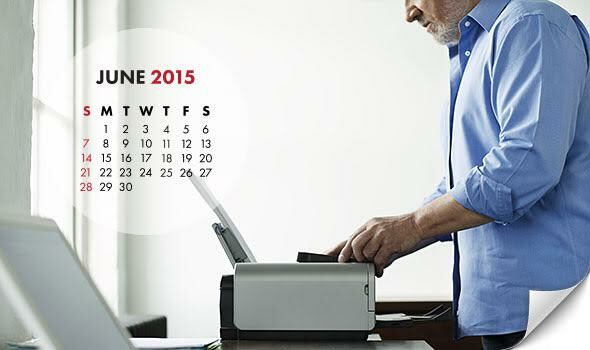 The SG 2100N benefits from low running costs but it’s hard to recommend due to its print quality. 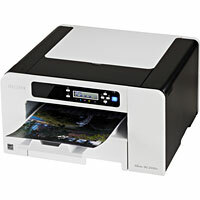 If you’re looking for a printer that combines low running costs and quality try the Canon Pixma MX475. 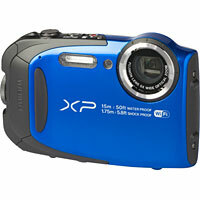 The Fuji FinePix XP80 is a tough, 16Mp camera that is waterproof to depths of up to 15 metres for up to two hours. Alas its photos aren’t as robust as its chassis, with indoor shots often falling victim to image noise and images taken in low light often tinted with red or yellow. Shots taken with a flash tend to be underexposed too, adding to the problems. Despite being well built on the outside, the FinePix XP80’s insides aren’t quite up to muster. If you’re looking for a rugged camera specifically, we suggest you strongly consider the Nikon Coolpix AW130 as an alternative. 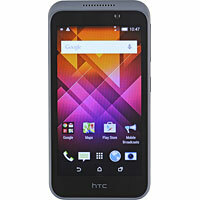 At £120 the HTC Desire 320 is certainly one of the cheaper mobiles on the market and it offers good call quality. However, this is where the good news ends. Its battery life is particularly disappointing. On a full charge you’ll get over seven hours of talk time, or just under six hours of internet access – not even enough to last for a day out of the office. The 5Mp camera takes grainy, washed out photos too, while the process is best described as ‘sluggish’. The Desire 320 is not HTC’s finest achievement. It will cope with the basics, but overall we think this is a disappointing phone. If you’re after a cheap mobile, have a look at the likes of the latest Motorola Moto G instead. 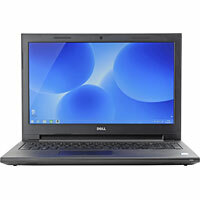 The Dell Inspiron 15 is a functional day-to-day PC but that’s just about the long-and-short of it. Its processor is middle-of-the-road, its screen isn’t Full HD, its speakers are sub-par and its keyboard is the worst example we’ve seen from Dell in a long time. Similarly disappointing is the inclusion of a Blu-ray player – a pointless feature considering its screen can’t display HD footage at the resolution intended. The Inspiron 15 isn’t a quite a Don’t Buy but there are better laptops out there. For example, the Lenovo Yoga 2 is a similarly priced Best Buy that offers a much more satisfying experience.